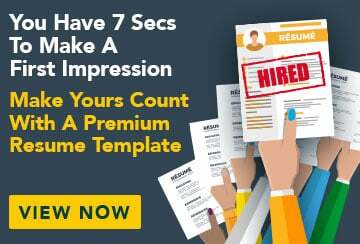 This free sample cover letter for a police officer has an accompanying police officer sample resume and police officer sample job ad to help you put together a winning job application. I would like to apply for the full-time Police Officer position with the West Goolagong Police Force as advertised in The West Goolagong Courier on 28 October 2008. I graduated from the University of Queensland with a Bachelor of Police Studies in 2005 with a major in Welfare and Justice studies with Distinction. As a police officer with the East Witwick Police Force for the past two years, I have gained a thorough understanding of the role of policing in the community and the importance of upholding integrity and the law as a police officer. I have an excellent level of fitness, no prior convictions and am honest and hard working. Previous to my studies in law enforcement, I worked extensively in Human Resources with a bank. My excellent communications skills and thorough, detail-oriented style would be an asset to the force and I would like the opportunity to be interviewed for a position with the West Goolagong Police Force. I have enclosed my resume and academic transcript. Thank you for considering my application.